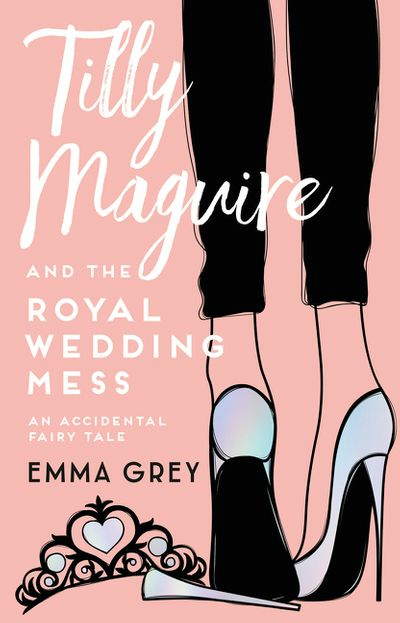 Emma Grey is the Canberra-based author of Wits' End Before Breakfast! 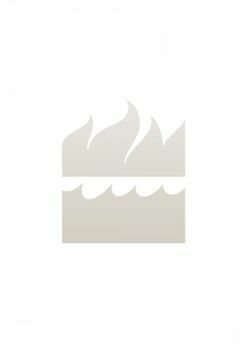 Confessions of a Working Mum (2005) and the award-winning I Don't Have Time, co-authored with Audrey Thomas (2017). 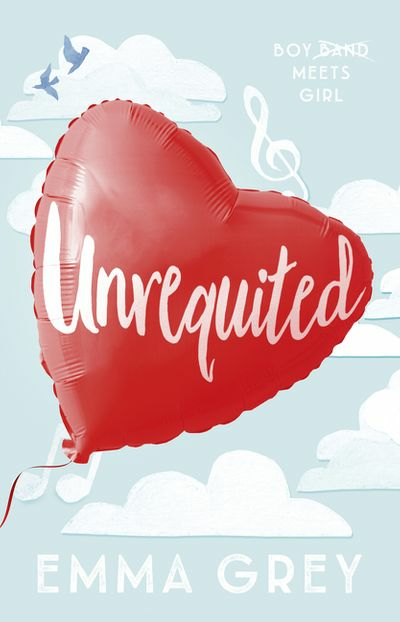 Unrequited was Emma's debut YA novel, and the story has inspired the development of a full-length musical, created in collaboration with dual ARIA-winning composer, Sally Whitwell. Emma lives in Jerrabomberra, NSW with her daughters, Hannah and Sophie and her son, Sebastian.